On the frontier world of Kleobolus the son of an important senator is murdered and his terrorist killer is invisibly removed from prison - to disappear without trace. 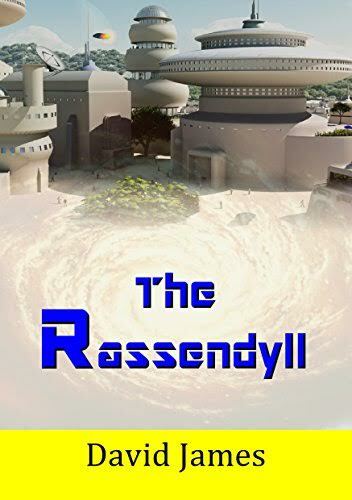 On the same world Daynan Raym is the respected and almost supernaturally smart owner of a swanky restaurant, but what does he really do for a living and how can he know things he shouldn't be capable of knowing? The most feared man in the galaxy is now on his way to Kleobolus and it appears that he and Daynan are old enemies with unresolved issues. How are all of these things connected? And why does a loner and self-confessed misanthrope like Daynan persist in rescuing Jetta Gainz - an independent farmer and mother of the most beautiful woman on the planet?